This one's a no-brainer in my book. Who wouldn't want to visit a historic floating city…in Italy, no less?! 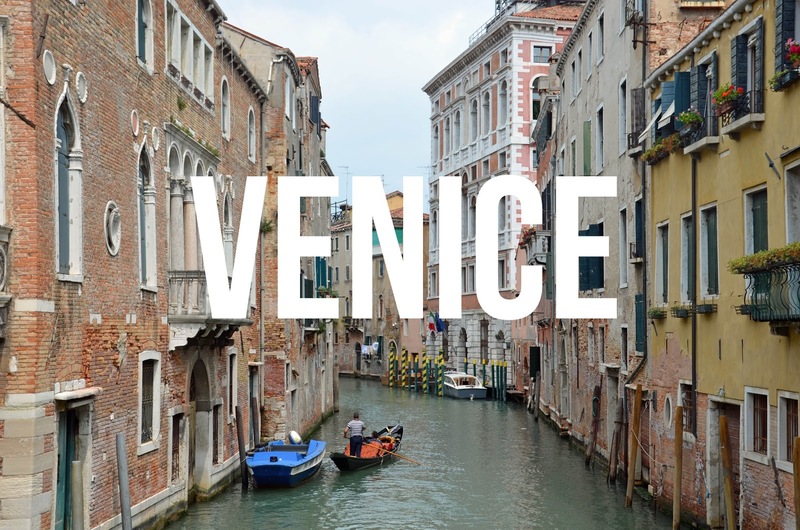 While a major tourist mecca, Venice holds some of most gorgeous photo ops, delicious cuisine, and opportunities to walk amongst some of the most stunning architecture along the Adriatic sea. Yes, hotels can get expensive in high season. True, Venice takes a bit more planning than some…but those colors, the pasta, the ornate squares! So worth the extra effort! Must-see sights: San Marco's Square, Grand Canal, Rialto Bridge. If you fancy a day-trip from Venice…the island of Burano is the place to see. Venice Eats: When I tell you Dal Maro's-Fresh Pasta to Go is the best pasta in Venice, I'm not kidding. It's #1 on Trip Advisor and when we tried it firsthand, MIND BLOWING! The best part? It's CHEAP! Find a spot along the canal to sit and dine for a true (and delicious) bite of Venice culture. Traveler Tip: Go off the beaten path and get lost in the Venetian alleyways. The city is like a labyrinth, but is well marked with landmarks, so you're never truly "lost." Athens was an unexpected bright spot on our Mediterranean Cruise in 2013. 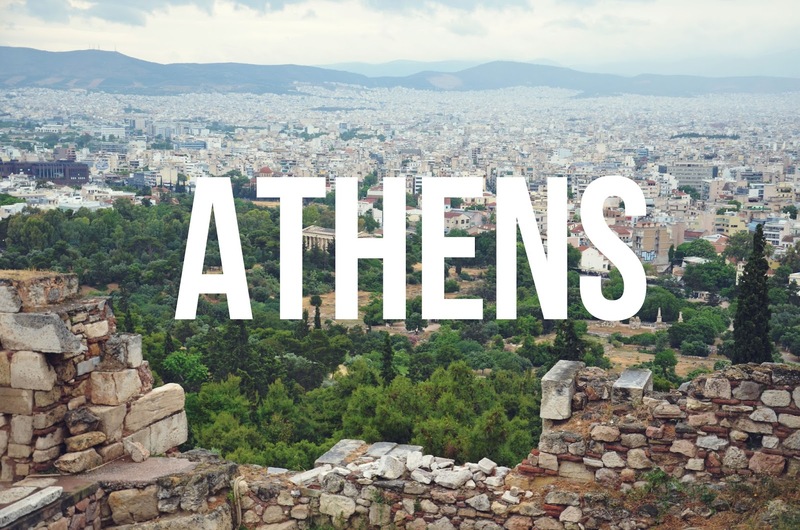 You tend to only hear of the economic turmoil, the sketchy streets, and the political unrest when this city is mentioned…but what you'd be surprised to find is that the juxtaposition of ancient Greek history and bustling modern city life makes Athens a beautiful sight to behold. If you take the time to be aware of your surroundings and keep up to date on any pertinent travel warnings, there should be no reason why Athens wouldn't be on your bucket list! Best time to visit: Late fall/winter into early spring. Summer gets hot and crowded! Must-see sights: The Acropolis, Temple of Zeus, Olympic Stadium, Mount Lycabettus, & shopping along the Plaka. If you're into day-tripping just outside the city, head to Cape Sounion for epic sea views from the Temple of Poseidon. Traveler Tip: If you can find a local guide to take you around the city, do it. 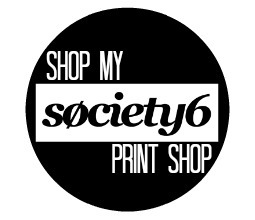 They're great for giving detailed knowledge of the vast history embedded in Athens. Some of the nicest people in the entire world live here. Some seriously delicious stout beer also calls Dublin home. Even though some skip the city in exchange for the noteworthy attractions along the Irish Coast, Dublin is a perfect home base to launch your Ireland adventure. From Temple Bar to Grafton Street, you can't deny Dublin's eclectic vibe and Irish charm. The folk music scene isn't too shabby either! Must-see sights: Guinness Storehouse, Temple Bar District (and bar), The Long Room & Book of Kells inside Trinity College, & views from Ha'Penny Bridge. Dublin Eats: For brunch-KC Peaches. For Irish Stew-The Old Storehouse in Temple Bar District. For quick and tasty fish & chips-Leo Burdock's. For sushi-Banyi Japanese. And for a pint- TEMPLE BAR! Traveler Tips: Hoof it. 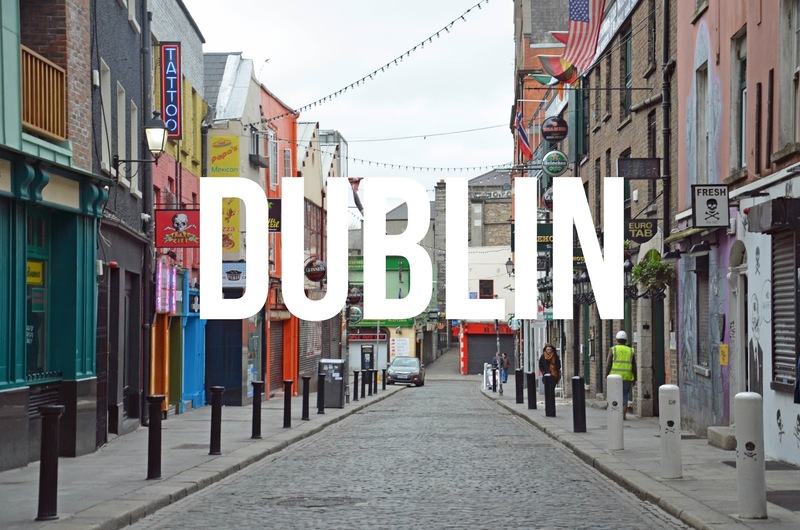 The city is large, but if you stay close to the city center, most attractions are walkable (check out my Dublin itinerary map here). You'll see more and get a real feel for city living when you pound the pavement. And if you should need public transportation, the city bus is your best (and cheapest) bet. Ahh London town, my most favorite city in the world! Home to Big Ben, brilliant British accents, the always fascinating Royal Family. There's a lot to love about London, but some travelers avoid it because it's always quite crowded (and boasts some higher price points). This tends to be true for most cities, but what others see as crowded, I find electric. 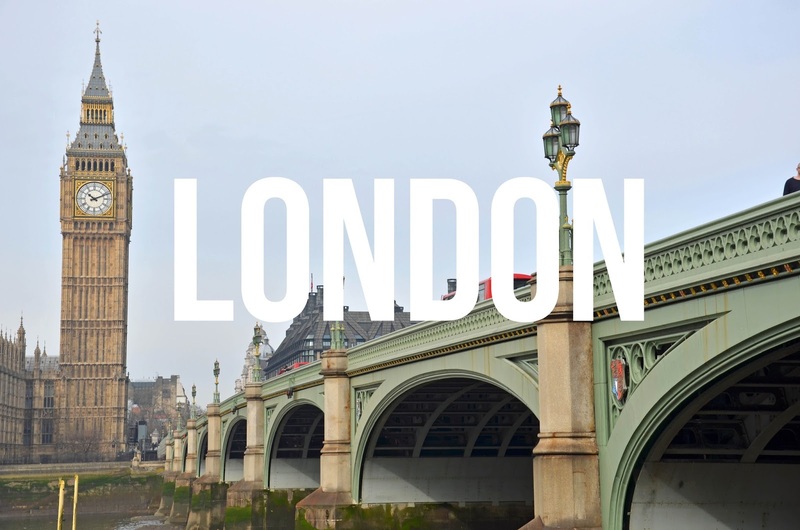 There's no shortage of things to do and see in London…and it's quickly become city I recommend seeing once, twice, and more if you can (and should, because there's no way to do it all in one trip!). Must-see sights: Big Ben & Parliament (take a tour if you have time! ), Buckingham Palace, Kensington Palace & Gardens, Harrod's, Shakespeare's Globe Theater, Tower Bridge, the Tower of London, shop in Covent Garden, Tate Modern Art Gallery, Piccadilly Circus, Trafalgar Square, take in a show in West End (London's theater district) and the list goes on and on… :) For a fun day trip for fellow "Potterheads", venture out to Watford Junction just outside of London and visit the Warner Bros. Harry Potter Studio Tour! London Eats: Best fish & chips in London (in my opinion! )- St. James Tavern near Piccadilly Circus , Afternoon tea in the Drawing Room at The Ampersand Hotel, & grab a picnic lunch from Harrod's Food Hall. Traveler Tip: Buy an Oyster Card and utilize the city's extensive Underground (subway) system. Quick, easy, and always fun to "Mind the gap!". This place is a true beer and chocolate-lover's dream! But it often gets skipped over for larger Belgian cities like Brussels. Truth is, Bruges is much cuter. 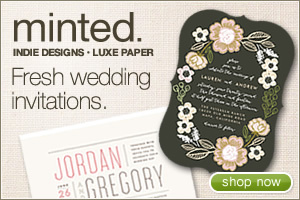 Like a page ripped straight out of a storybook! What more could one want than canals, frites, and smell of warm waffles wafting around the streets? It's the perfect size for a weekend getaway, but packs a large punch with its charm and decadent cuisine. Best time to visit: Spring time and during the holiday season. If you're a beer connoisseur, Bruges hosts a great two-day beer festival every February. Must-see sights: views from the belfry, De Halve Maan Brewery tour (oldest and only brewery inside the city walls), windmills along the city's edge, and canal boat rides. If you come during the holiday's be sure to catch the Bruges Christmas market! Bruges Eats: Cambrinus for excellent cheese croquets, flemish stew, and an extensive Belgian beer collection. Rose Red Cafe for a few night caps. The Olive Tree if you're craving Greek cuisine. Chez Albert for amazing Belgian waffles! Spain has a flavor all its own. Colorful, lively, filled with passionate people and an extensive historic background. 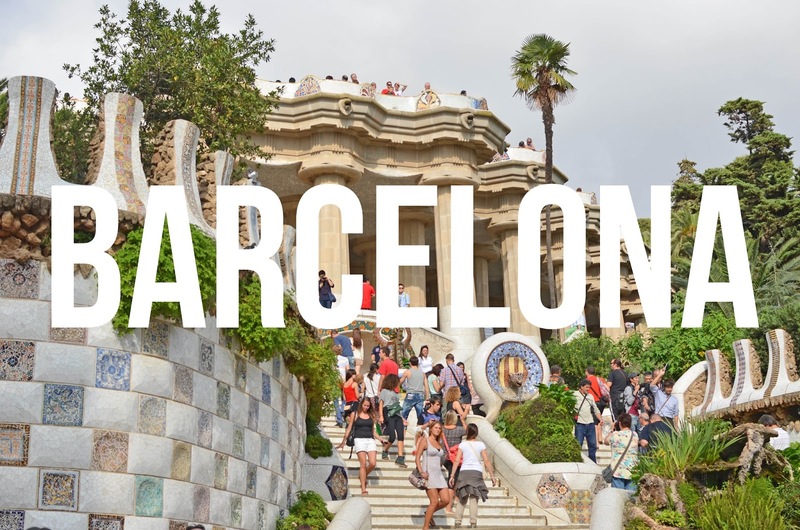 Barcelona might just be the perfect example of Spanish charm and culture. While it can be touristy (it's Spain's most popular year-round destination after all), the exciting sights and gorgeous weather far out way the annoying crowds. And let's not forget the intriguing architecture and out-of-this world cuisine. Barcelona is a true mecca for cultural delights for both the eyes and mouth! Best time to visit: Late spring and early summer for gorgeous weather. Spring and fall to avoid large tourist crowds. Barcelona Eats: TAPAS! SANGRIA! CAVA! SEAFOOD! Acoma Cafe & Tapas Bar was a serious favorite on our last trip. Traveler Tip: Feel like a day trip to escape the hustle and bustle of city life? The cliffs and monastery of Montserrat are calling your name! 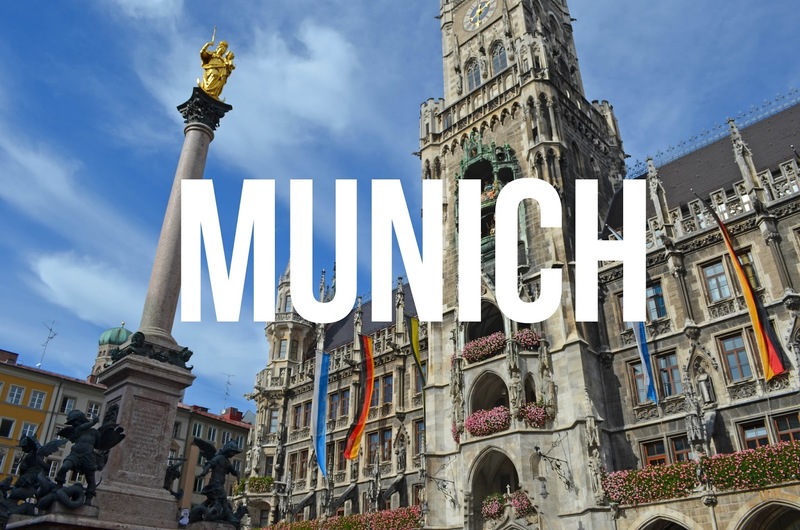 This former Germany expat may be a bit partial, but Munich is always on my list of favorite cities to fest in. Why wouldn't be seeing as it's home to one of the biggest beer festivals in the world? But Munich has much more to offer its visitors than just beer and brats (although please indulge in both! ), there's gobs of history oozing from every building and square around the city. Not to mention half-timbered houses and gorgeous flower boxes on almost every window. You just can't beat Germany's architectural flair! Best time to visit: Early fall (for Oktoberfest) and late spring/early summer. Must-see sights: Munich Residenz, Town Hall Square, Rathaus Clock, Odeonsplatz, and the Frauenkirche. We took a Third Reich tour with a company called Sandemans (for €15) and it was excellent! Munich Eats: Hofbräuhaus is a Munich staple, must be done! Traveler Tip: If you're into fun festivals, then make sure you visit during Oktoberfest. It's like a Germany rite of passage. Everyone's gotta do it once! And it's not just for beer drinkers…think of it as a giant carnival. Fun for all ages! And for a humbling historic day trip, head just outside of Munich for a tour of Dachau Concentration Camp. Best time to visit: Spring into early summer or late September through November. 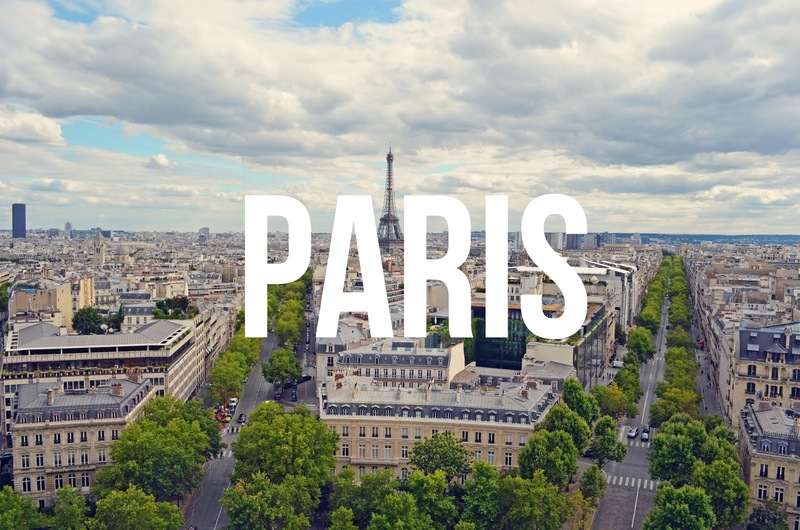 Must-see sights: The Eiffel Tower (duh), Arc de Triomphe, Notre Dame, stroll through the Lourve, the Catacombs, views from the Montparnasse Tower, shopping and dining along the Champs Elysées. Paris Eats: Macarons at Ladurée are a MUST. Le Dôme Cafe just around the corner from the Montparnasse Tower has a great Croque Monsieur (typical Parisian quick meal) & seafood dishes. Paris Sleeps: Hotel De L'Empereur: adordable and in the heart of the 7th arrondissement, with great views of Napoleon's Tomb and a metro stop right around the corner! Traveler Tip: Grab a late picnic dinner (bottle of French wine included) from any local bakery, grocery store, or deli and grab a spot on the lawn of the Champ de Mars. You'll have the best seats in the house when the Eiffel Tower begins to sparkle! Just ignore the hawkers. And if you're in Paris for a few days and want to see LOTS of sights, the Paris Pass is an excellent deal! Zermatt in the crux of wintertime is absolutely magical. A true winter wonderland if I ever saw one! After all the Christmas markets across Europe are closed up for the season, a Swiss ski-cation is just the ticket to keep your wanderlust bug satisfied as the gloom of the winter months rolls in. If you're ski-inclined or just like wandering snow laden villages, Zermatt is has a little bit of something for everyone! Go prepared to enjoy cozy blankets, a little adrenaline-pumping adventure, and some seriously lovely snowfall. Must-see sights: Skiing alongside the Matterhorn (Glacier Paradise, Gornergrat, & Riffelberg slopes), hiking the Matterhorn trails, Iglu-Dorf Bar on the ski slopes, & shopping for fondue pots in town. Zermatt Eats: Traditional Swiss Fondue is a must try! You can find it at many local restaurants in town. Also stop into Bar 55 for a nice winter-inspired cocktail or a simple hot chocolate with a nip of Baileys. YUM! Traveler Tip: If you plan to drive to Zermatt, keep in mind the town of Zermatt is completely car-free. You can park your car at the Matterhorn Train Terminal in Täsch (14.50 CHF a day) and take the train shuttle into Zermatt for 8 CHF each way (approx. 12 minute ride). Before moving to Europe, I didn't know much about the Czech Republic and certainly hadn't heard of Prague. I imagine many Americans can admit that as well. Come to find out, it's a total hidden gem. Vibrant with Eastern European culture, colorful cityscapes, and plenty of sights to keep you entertained, Prague impressed me from start to finish. So much history packed into one river-adjacent city, you'll need more than a long weekend to enjoy it to the fullest! Best time to visit: Late spring, early fall, and Christmas time (Prague Christmas Market). Must-see sights: The Charles Bridge, Astronomical Clock in Old Town, Prague Castle, the Jewish Cemetery, the "Man Hanging Out", & the Lennon Wall. Prague Eats: Trdelník (trust me, they're amazing!). Interested in something other than Absinthe? You can try a pint of Prague's famous X33 beer at U Medvídkû. Traveler Tip: There are lots of ways to enjoy Prague! If traditional tours aren't your thing, maybe try the Prague Pub Crawl, the Czech Beer Festival in May, or view the entire city from a hot air balloon! 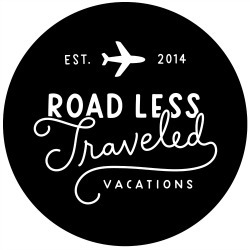 For more destinations you shouldn't skip, check out my WANDERLUST page! Ohh London, the city that stole my heart! Prague was beautiful, although I'd love to go back when it isn't raining all the time. I want to do Germany as a whole, and Switzerland and more of Austria! Europe is just amazing! So many wonderful sights and cities! I still have a few of these to mark off the list but the ones that I have been to i have absolutely adored! 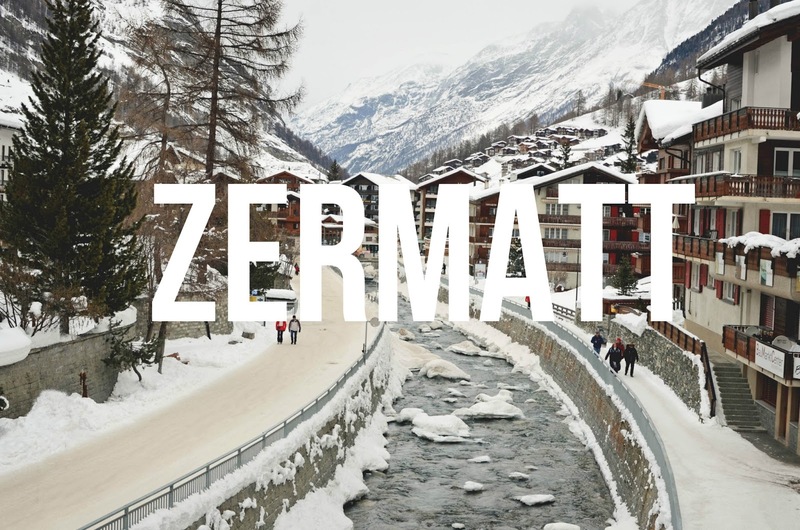 I've never heard of Zermatt! It looks beautiful, looks like I've got some researching to do! Cheers! Thank you, thank you for this post! I'm tucking it away for our European vacation. You're a fountain of knowledge, m'dear! London is my absolute favorite city in the world. I could go there time and again and never get bored. Iwas horribly sick in Paris but I want to go back so I guess that meabs I didn't have toobad of a time. One of the things I like about Venice was that you don't need a map...and it's like a maze. 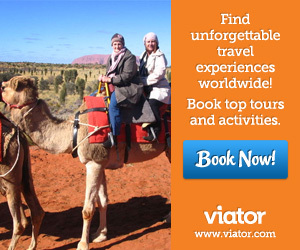 There's a bunch on here that I would like to visit...one of these days my husband and I will go! 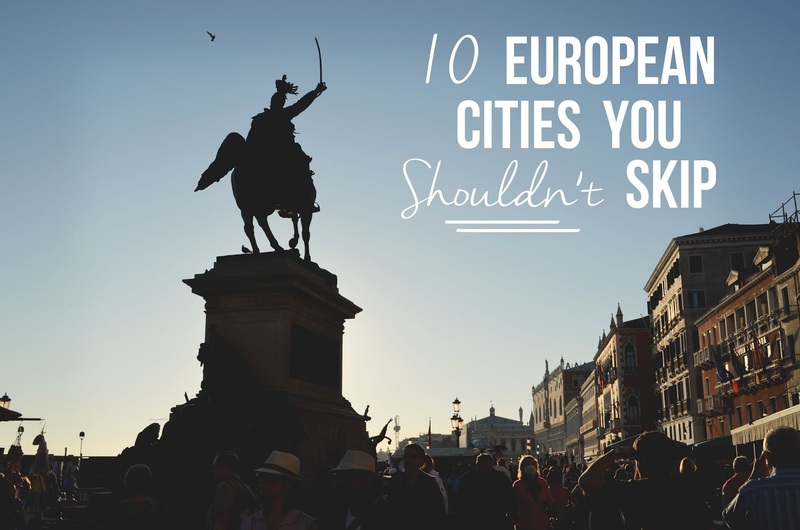 I definitely misread the title as "10 European cities you should skip." So now, you should do a post of the 10 cities in Europe you were disappointed by. I've been to four of those and would absolutely love to go to the rest of them. I think I would;ve included Berlin, but I haven't been to Munich. I love Paris. I so plan on going to London next year. Lovely list! Want to visit all of these places, hopefully will begin ticking them off slowly next spring! You didn't like Brussel? I love Berlin, it's my favorite European city! I have only been to two of these places. I LOVED Barcelona. One of my favorite cities ever! I've only been to one of these! Time to get crackin' on the rest of the list. I'd add Madrid, too: it's such a different side of Europe since its history diverges greatly from a good chunk of the continent. Have you been there? This is a great post!! I also loved Munich. I was there at Christmas time and it was incredibly beautiful. Keep them coming! I love this list! Lovely list! I adore Bruges (have been there twice) and am planning to get out to see the Christmas markets there this year! Cannot wait! Love this list so much! I've never been to any of them, but they all sound amazing and beautiful! Everyone who've I've spoke to about London absolutely love it..I hate to admit it but I wasn't blown away :(. Then again I was only there for about 12 hours, your post makes me want to give it another shot! Prague is definitely on my list . I just don't know when to visit! How do you think the christmas markets you've been to in Prague compares to the ones in Germany? The ones I've been to in Frankfurt and Kaiserslautern were like entering a winter wonderland! When I went to London, I was only there for five days. The first two I had this awful feeling in my stomach that it wasn't a place I wanted to explore but once I really dove into exploring more neighborhoods, I completely fell in love. I hope you give it another try someday! 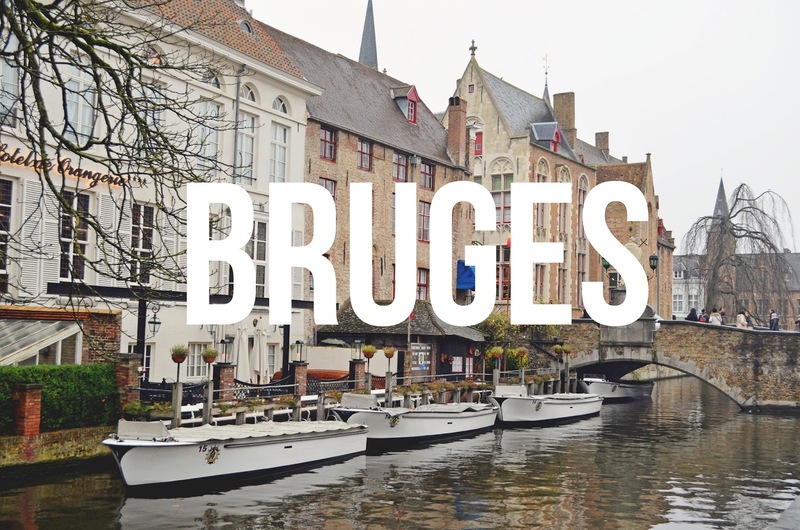 Bruges, Barcelona and Paris are my absolute favorites! Love them all. I've never been to Europe but I REALLY want to go! Italy is top on my list! It's a very beautiful list!!!!!!!!!!!!!! Like Kate @ A Thought and a Half wrote...London,the city that stole my heart!!!!!!!!!!!!!! Barcelona is sooooo beautiful.....full of positive energy everywhere!!!! I want to go back...soon!!! Paris....all those white sparkling litlle lights on Eiffel tower...MAGIC!!!!!!!!!! I want to go back....soon! Prague....the best time to visit it's Christmas!!!!!!!!!!!!!!!!!!!!!!!!!!! Venice...the city everyone should visit at least once in his life!!! I'm from Greece so Athens is the city I have visited the most,from your list! Dublin,Bruges & Munich...I hope I'll visit them one day....I've never heard Zermatt before but it looks like I will add it in my travel bucket list!!!!!! And if I could add 2 cities.....Graz (Austria) & Luxembourg!!!! 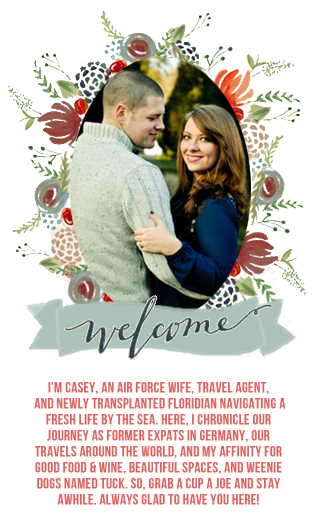 Hello, Gregory Grookett here from the United States and wanted to thank you for publishing this post I have gotten a lot of useful information from this as well as some cities that I would have never considered.